Spinoff stocks long have been a group targeted by value investors. Well-known investor Joel Greenblatt is among those who look for value, particularly soon after the spin is complete. After all, market mechanics often create a buying opportunity. ETFs and mutual funds may have to sell the spun business simply due to the fact that the new business no longer meets the fund’s parameters. It may be too small from a market cap perspective or have moved to another sector no longer covered by the fund. Active investors may sell as well, either because they see the parent business as more attractive, or in an effort to take profits and/or minimize exposure. As a result, spinoff stocks often present buying opportunities. 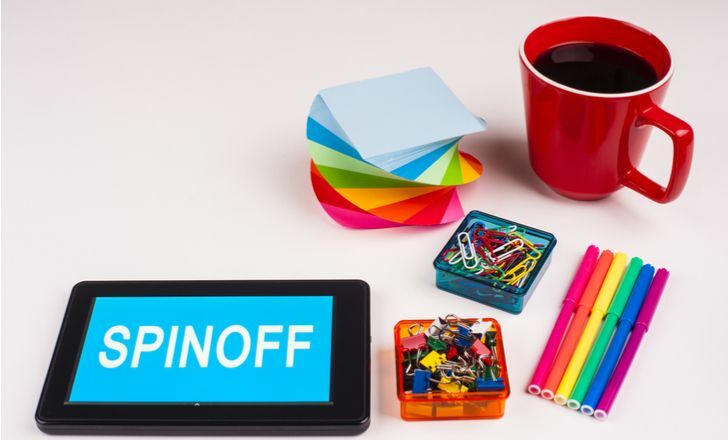 These 5 spinoffs all look like they fit the bill. All five have strong bull cases on their own – and look likely to outperform their parents, if they haven’t already. Alcoa Corp (NYSE:AA) was spun off from Alcoa Inc in late 2016 — just before the U.S. presidential election. Alcoa Corp consists of the company’s legacy aluminum businesses, which were separated from the seemingly more attractive airplane and automotive parts business. But that original business — now Arconic Inc (NYSE:ARNC) — has been the disappointing one. ARNC shares are down 37% so far this year , and are threatening a multi-year low. Meanwhile, AA stock has roughly doubled from its post-spin price. One key reason is that presidential election. Trade moves from the Trump Administration have helped the aluminum business — and recent chatter about automotive tariffs has only added to the negative sentiment toward ARNC. At least in the near-term, there’s not a lot of reason to see that reversing. Both stocks still look reasonably cheap – but from here, Alcoa still looks like the better play. Street analysts agree, seeing about 40% upside for AA from current levels. With strong market share and continued help from protectionism, that gap should narrow as 2018 rolls on. In the second half of 2018, NetGear, Inc. (NASDAQ:NTGR) plans to spin off its Arlo IP camera brand into a separate company. And it’s likely that Arlo Technologies (ticker ARLO) will be one of the most sought-after spinoff stocks in some time. After all, Arlo has had huge success. Despite competition from strong rivals like Alphabet Inc (NASDAQ:GOOGL) and Logitech International SA (USA) (NASDAQ:LOGI), Arlo has established impressive market share of about 40%. Revenue has doubled in each of the past two years — and rose 59% in the first quarter. With NTGR stock just below $70, I still believe the Arlo spinoff should be worth about as much as NTGR as a whole right now. And while there could be some value in the legacy, slower-growth wireless assets at the parent, a standalone ARLO could become one of the hottest hardware stocks in the market once the spinoff commences later this year. Hamilton Beach Brands (NYSE:HBB) sure looks like a spinoff stock at the moment. HBB shares rose nicely after being separated from parent NACCO Industries, Inc. (NYSE:NC) last September. But since then, the all-too-common post-spin selling pressure has hit HBB, which fell almost by half before recovering of late. It does seem like there’s room for recovery for HBB, however. The company is shrinking its money-losing Kitchen Collection retail operation. Strong sales at both Walmart Inc (NYSE:WMT) and Amazon.com (NASDAQ:AMZN) suggest an ability to adapt to more e-commerce demand. And a sub-14x P/E multiple suggests the market is pricing in little growth or margin expansion going forward. Meanwhile, NACCO shares have trended downward, and its primary coal operation is likely to struggle longer-term. The spin was done to get HBB away from that business – and it seems likely that at some point investors will again remember why NACCO saw value in doing so. Rafael Holdings Inc (NYSEAMERICAN:RFL) is an interesting — and somewhat odd — spinoff stock. 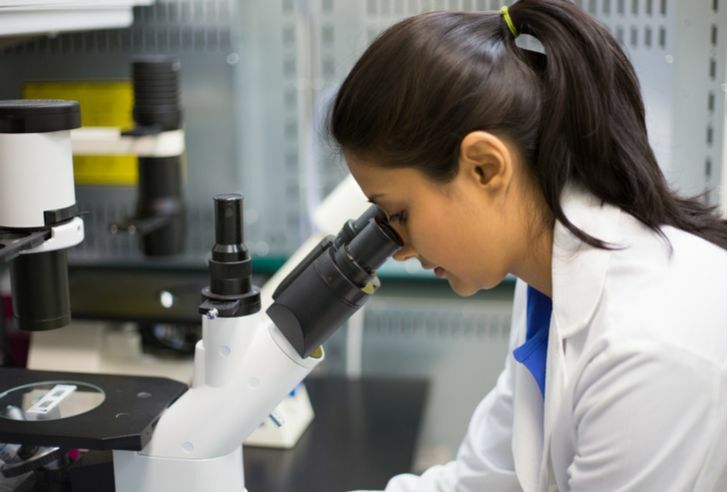 RFL was spun off from IDT Corporation (NYSE:IDT) earlier this year, and it includes cash, real estate in Newark, New Jersey and oncology drug development companies, Rafael Pharmaceuticals and Lipomedix Pharmaceuticals. That makes RFL a high-risk play and nice gains since the spin have captured some of the value here. But the existing assets still come close to supporting the current value, leaving a potential “heads I win, tails I don’t lose much” case for RFL going forward. IDT head Howard Jonas, who’s made billions for shareholders (notably in the sale of Straight Path Communications to Verizon (NYSE:VZ)), is heavily involved and invested in the stock. Meanwhile, IDT looks like a declining business, still reliant on declining telecommunications revenue. RFL might not be a big winner — but it still seems a much better bet than its former parent. 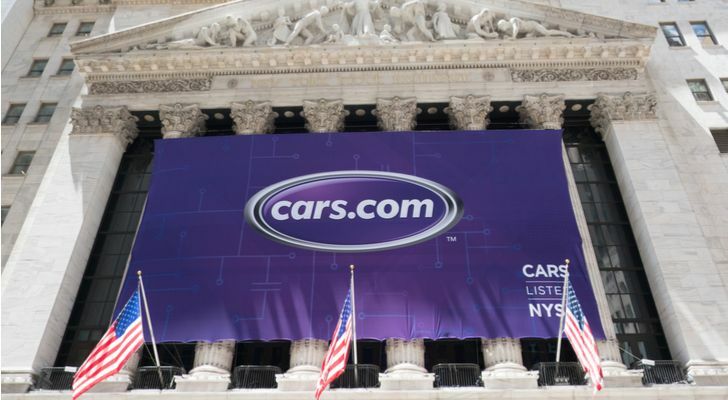 Cars.com (NYSE:CARS) and TEGNA Inc. (NYSE:TGNA) have gone in separate directions since Tegna spun off CARS last year. Buoyed by takeover speculation and strong earnings, CARS has gained about 50% since the spinoff. Local television operator TGNA, in contrast, has lost about 25% of its value, with cord-cutting concerns pushing the stock to a five-year low recently. The divergence seems likely to continue. Well-known fund Starboard Value has taken a stake in CARS, and seems likely to push for a sale above the current $29 price. TGNA, meanwhile, looks cheap, but has real concerns about its outlook. A buyout of TEGNA is a possibility as well, though it’s worth noting that peer Gray Television, Inc. (NYSE:GTN) went in a different direction for its big acquisition last month. As with a number of spin-offs, the point of separating Cars.com was to allow a growth business to shine on its own. That’s what has happened — and that’s likely what will continue to happen. As of this writing, Vince Martin is long shares of NETGEAR, Inc. He has no positions in any other securities mentioned. Article printed from InvestorPlace Media, https://investorplace.com/2018/07/5-spinoff-stocks-outperform-parents/.